At Daiglen we strive to engender a love of the English language in all its forms, in all of our pupils. 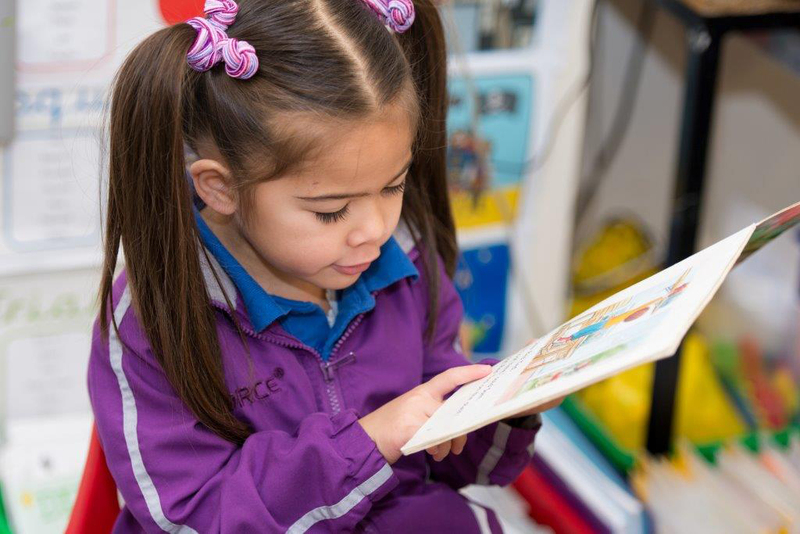 Daiglen children are encouraged to express themselves orally and in written form in an articulate, confident way and are challenged to extend and widen their vocabulary at all times. 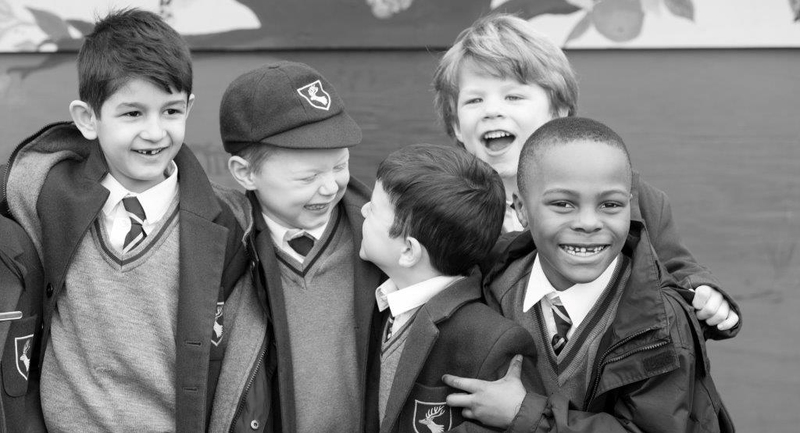 Opportunities to speak publicly are offered throughout the School, and children express themselves in a clear, lively way. This is also the aim for our readers, who are able to enjoy and discuss a wide range of genres that they have experienced inside and outside of the classroom. 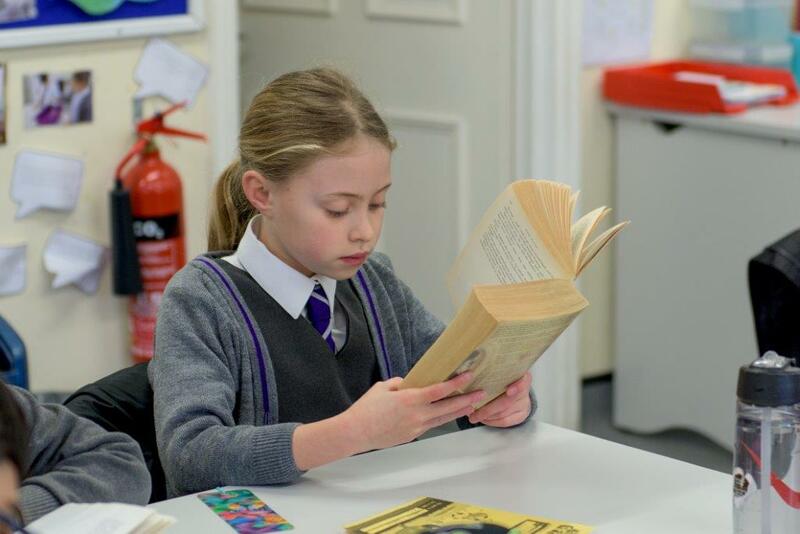 We understand how crucial it is to inspire and nurture a lifelong love of literature in all of our pupils and, at Daiglen, we regularly celebrate our love of reading with World Book days, themed author days, book clubs, poetry recitals and many more varied and illuminating activities. Similarly, we strive to ignite the same sparks of excitement in our writers, who are given opportunities to be creative and enliven their words with their imaginations, while still applying a strong understanding of the technical workings of the English language. As pupils progress through the School they are exposed to different writing structures and genres while extending and developing their knowledge of grammar and spelling, in line with the new curriculum. 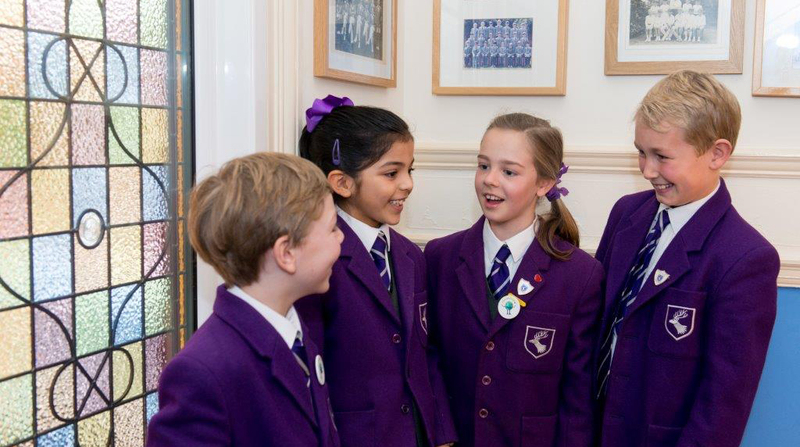 Towards the end of Key Stage 2, pupils begin to further apply their skills as they prepare for entrance exams and national tests.